If you’re looking to sell an Amazon gift card, there’s a right way and a wrong way to do it. And because Amazon gift cards are some of the most valuable ones out there, it’s a good idea to be sure that you’re getting it right! With this in mind, consider these tips for selling your Amazon gift card in the smartest and most efficient way possible. There are a few ways to redeem your gift cards on Amazon.com. First of all, you could obviously just spend the gift card balance in Amazon’s store. You could also contact Amazon to see if they’re willing to trade you cash for your gift card. In either event, it’s worth checking out the retail giant first, because they know exactly how valuable their gift cards are! What’s more, you may find a gift card option you had never considered, or locate something within the Amazon store that you really want to buy with the card you already have. Either way, it’s a worthwhile use of time and energy and can help you make the best decision for your individual card. Because Amazon is “The Everything Store,” it’s an online commerce platform on which virtually everyone can find something to purchase. With this in mind, ask around to find out if any of your friends or family are interested in taking your Amazon gift card off of your hands. They may be willing to pay you more than it’s worth, and you may find yourself free of your gift card and several dollars richer sooner than you had expected. Again, Amazon gift cards are valuable, and you don’t want to be cheating yourself out of any of their worth. With this in mind, make it a priority to stop by a qualified online gift card platform, like ejGiftCards. We specialize in buying gift cards from consumers and our simple trade-in platform makes it easy to find out what your gift card is worth in seconds. Plus, it’s safe, secure, and tested by consumers, so you know you’ll be getting the best possible value for your gift card. Ideal for anyone who’s never navigated the gift card sales process before, ejGiftCards is the one-stop shop for gift card sales. While it’s understandable to be excited about trading in your gift cards, rushing is a recipe for cheating yourself out of the money you deserve for your gift cards. With this in mind, be careful not to be hasty during the process. Instead, take your time and explore all of the options that are available to you. In addition to getting a better rate for your gift cards, you’ll also manage to find the selling option that works right for you! Once you sell your Amazon gift card, you’ll have some cash burning a hole in your pocket. Now is the time to consider what you’ll do with it. Fortunately, you have dozens of options. You could invest it, use it to purchase holiday gifts for your friends and family, put it toward an exciting trip, or even use it to buy other gift cards you find more useful and exciting. No matter what you intend to do, considering how you’ll spend the money you get from your Amazon gift card in advance is a great way to avoid being impulsive and ensure that you’re making smart decisions with your gift card funds. Today, people with unwanted gift cards aren’t expected to simply sit around, wishing there were something they can do with them! 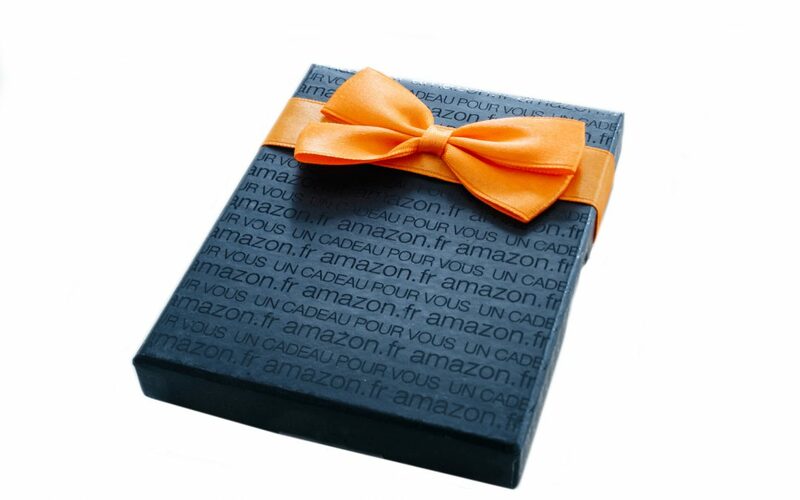 Regardless of whether you don’t like shopping on Amazon, or there’s simply nothing you need to purchase with your Amazon gift card, these simple tips can help you avoid the pitfalls commonly associated with selling gift cards, and find the easiest, most effective, and most straightforward way to sell an Amazon gift card and get the cash you need for whatever your goals may be!